SBA Lending 2018 Updates - Bank of Southern California N.A. The Small Business Administration’s (SBA) lending programs have grown significantly in recent years. Just in the 2017 fiscal year, 68,000 loans were approved under 7(a) and 504 loan programs, which provided over $30 billion to small businesses. Of this $30 billion in total SBA loans, $25.4 billion was from the 7(a) program alone. Due to this growth, Standard Operating Procedures (SOP) 50 10 5 (J) became effective on January 1, 2018, incorporating SBA-initiated rule and policy changes and providing clarity on procedures and the lender oversight process. Franchise Update – A Franchise Directory created by the SBA now exists, which includes all franchise and other brands reviewed and deemed eligible for SBA financial assistance; therefore, no other review of the franchise is required. If the applicant’s brand meets the Federal Trade Commission (FTC) definition of a franchise, it must be on the Directory to obtain SBA financing. Changes of Ownership – For changes resulting in a new owner (complete change of ownership), the SBA requires an equity injection of no less than 10% of total project costs. Seller debt may not be used to meet this requirement unless it is on full standby for the life of the SBA loan. For change of ownership between existing owners (partner buy-out), the pro-forma equity position after the change of ownership must be at least 10% of total assets. Otherwise, the remaining owner(s) must provide an equity injection that will result in net worth at no less than 10% of total assets. Delegated Authority Processing for Changes of Ownership – The SBA removed the requirement for 25% equity injection when intangibles exceed $500,000 in change of ownership loans to process under a Lender’s delegated authority. Delegated Lenders may process any change of ownership under their delegated authority. Equity Injection for Start-Ups – At a minimum, the SBA now considers an equity injection of at least 10% of total project costs to be necessary for a start-up business to operate on a sound financial basis. The SBA considers a business to be a start-up if it has been in operation for up to one year. 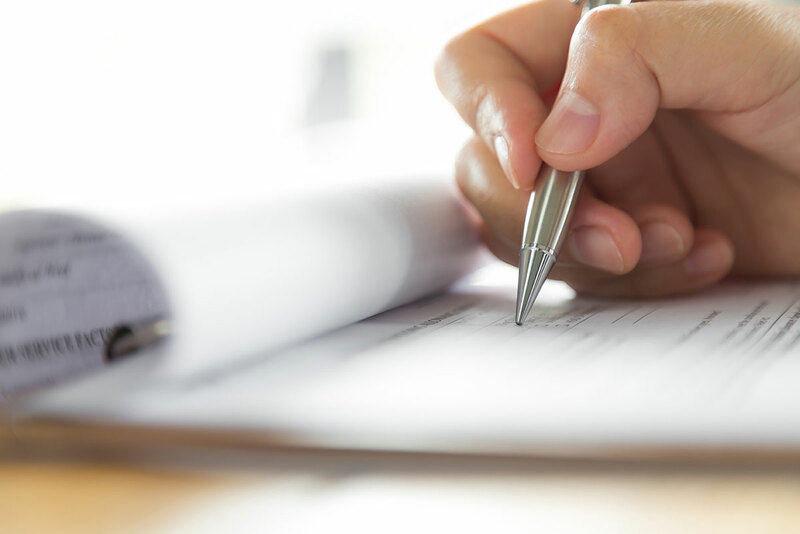 Leases – The SBA added guidance to clarify that a borrower is prohibited from leasing space to any business engaged in any activity that is illegal under federal, state, or local law. Debt Service Coverage – The applicant’s debt service coverage ratio, defined as operating cash flow divided by required principal and interest payments on all business debt including new SBA loan proceeds, must be equal to or greater than 1.15x on a historical and/ or projected cash flow basis and 1.0x on a global basis. Spousal Guarantees – Both spouses must guarantee the loan in full if the combined ownership in the Eligible Passive Company (EPC) or Operating Company (OC) totals 20% or more. Personal/ Corporate Guarantees – The SBA and/ or Lender may require other appropriate individuals or entities to provide full or limited guarantees regardless of ownership interest, if any, when deemed necessary for credit or other reasons. EPC Rule – Loan proceeds may now finance the change of ownership between existing owners of an EPC when the assets of the EPC are limited to real estate and/ or other eligible long-term fixed assets that the EPC leases to one or more operating companies for conducting the OC’s business. Size Status – An applicant must meet all the eligibility requirements at the time the application is accepted for processing by the SBA. However, changes in the size of the business after the applicable date when size is determined will not disqualify an applicant from assistance. Bank of Southern California is an SBA Preferred Lender and is the fifth Top Lender by Total Loan Amount for 2017 by the Small Business Loan Guarantee Program. When it is time to grow your business, a SBA backed loan from Bank of Southern California may be the solution that you are looking for. If you have any questions regarding the changes for 2018 or SBA loans in general, please contact us.